Preheat oven to 375 degrees Fahrenheit. Stuff each calamari tube with 3 Sea Watch Seafood Stuffing Bites. Pour 2 cups of tomato sauce into a large baking dish. 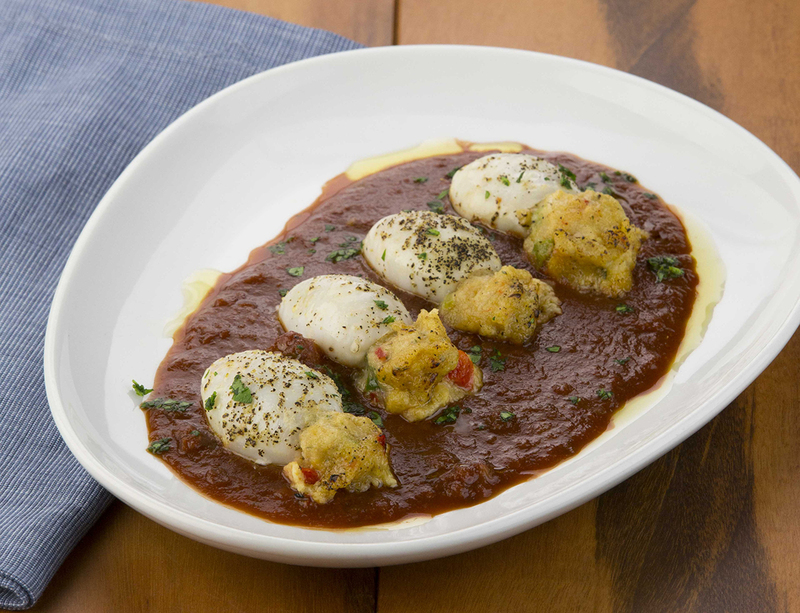 Place stuffed calamari over the tomato or marinara sauce. Cover the dish with aluminum foil and bake for 30 minutes. Serve immediately.